New Colombia Resources, Inc. recently announced that its has discovered a new “outcropped coal seam” that is more than 10 feet wide. The mining company says it has an approved work plan to begin extraction operations, but it is awaiting approval of a rock mining permit to begin operation on both rocks and coal. Officials from the National Mining Agency are helping to fast track the necessary permitting, according to the firm. New Colombia Resources, which claims to have around 17 million tonnes of coal on the first mining title it is developing, has a meeting planned later this month with the Minister of Energy and a foreign entity building a power plant in the country that it may help supply. 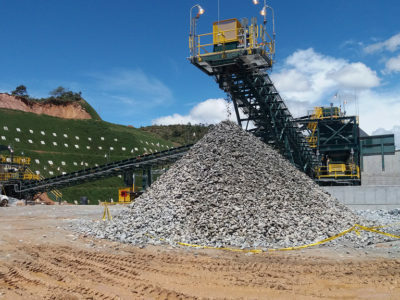 Its subsidiary, Compañía Minera San Jose Ltda., has entered into a $200 million letter of intent with a foreign company to develop their coal mines to build and supply a power plant at the company’s property. 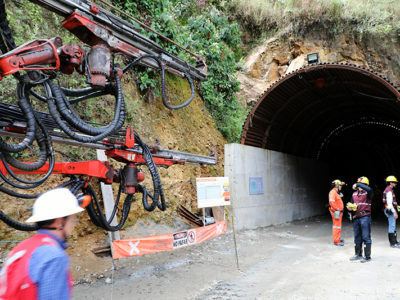 “New Colombia Resources owns vast reserves of premium metallurgical coal mining titles and is setting up a rock mining operation to supply the major road and infrastructure projects within miles of their properties,” said the company in statement. 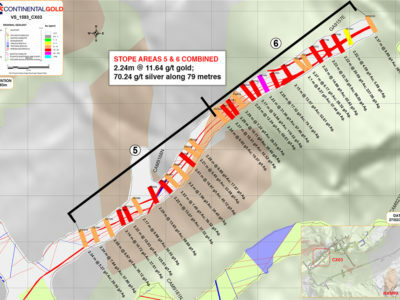 The company is particularly encouraged by the makeup of its holdings in Colombia, which it estimates to be comprised of 70% metallurgical and 30% thermal. With metallurgical coal soaring in value in 2016, the company believes it is sitting on some $3.6 billion USD in reserves at today’s market prices. Among New Colombia Resources’ holdings are its 100% ownership of La Tabaquera metallurgical coal mine. 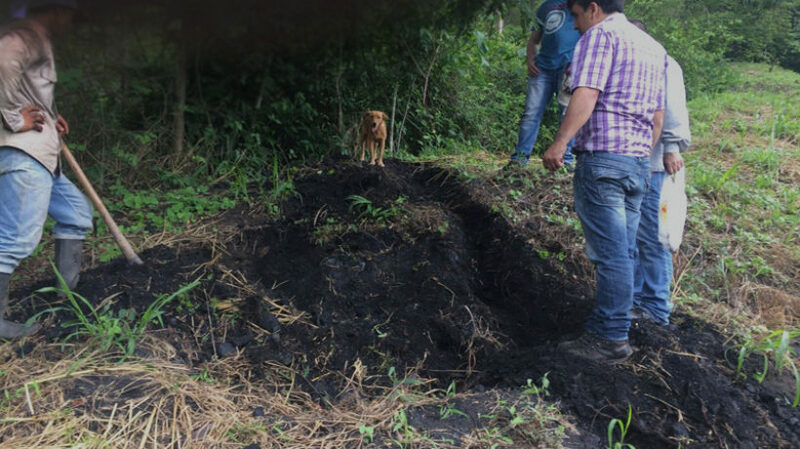 Photo credit: New Colombia Resources, Inc.